Did you know that over 4,500 students from China attended Michigan State University in 2014 and accounted for more than half of the international student population? 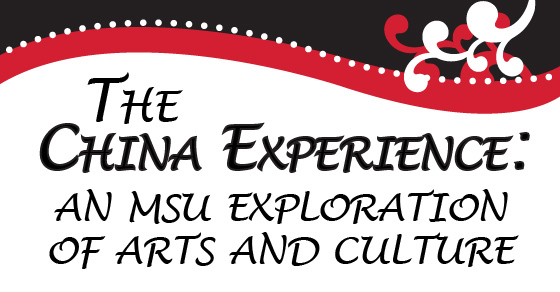 Did you know that MSU is celebrating a China themed year this year? 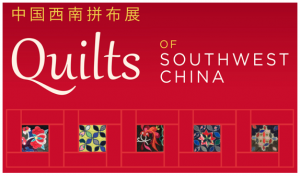 So it may come as no surprise that the MSU Museum has a very special exhibit they are curating on the Quilts of Southwest China. You can find a plentiful and dazzling array of bed coverings and other household items. 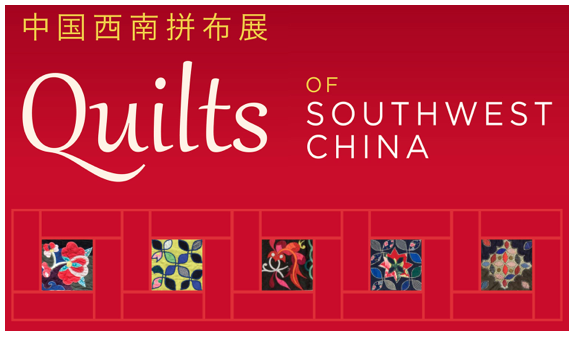 If you enjoy the patterns and styles of traditional American quilts like I do, I think you will find these fascinating. The vibrancy, intricacy and craftsmanship is superb. Both appliqued and patched-they are such beautiful works of art for such functional pieces. You really must see these. 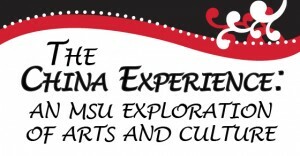 The MSU Museum is located on the campus of Michigan State University on West Circle Drive near Beaumont Tower and there is visitor parking right outside. In addition, let me tell you about another highly anticipated nod to China. Its coming this Saturday at Spartan Stadium. If youre lucky enough to be in the stands, dont plan on using halftime as your cue for leaving your seat to use the restroom and shore up on hot cocoa. You wont want to miss MSUs spectacular halftime show. The lineup includes more than 600 performers, including 300 band members, as well as smoke, a dragon and Chinese instruments. In addition, 1,500 audience members sitting in the east side of the stadium will be asked to participate in card stunts to form paintings that will be shown on the jumbotron. The designer of the 12-minute multimedia show is New York- and Beijing-based artist Jennifer Wen Ma, who led the creative team for the 2008 Beijing Olympics opening and closing ceremonies. She received her inspiration from The Art of War, which is an ancient Chinese military treatise attributed to Sun Tzu, a high-ranking military general. This is sure to be an incredible display. 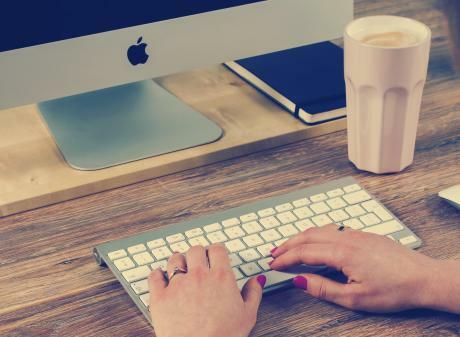 With all the Chinese students living in our region, these are just some of thegreat ways to not only learn about other cultures and traditions, but for us to help them feel just a bit less homesick. Take a look at this promotional Greater Lansing video we had produced in Mandarin that speaks about Greater Lansing and all the great things visitors can find.